People! That's what Clemson University's Edisto Research & Education Center (Edisto REC) is all about. 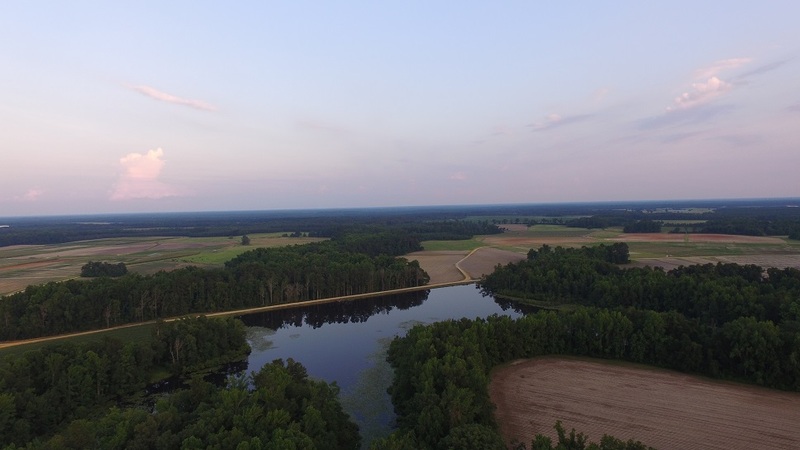 It's home to men and women who work as a team to help solve problems facing the South Carolina farmer, particularly the farmer in the Coastal Plain. Their task is to find better ways to grow and harvest crops, raise beef cattle, and conserve natural resources. It's problem solving centers like Edisto REC that make it possible for consumers to shop at supermarkets stocked with an abundance of high quality food.